How To Feed Your Senior Horse? 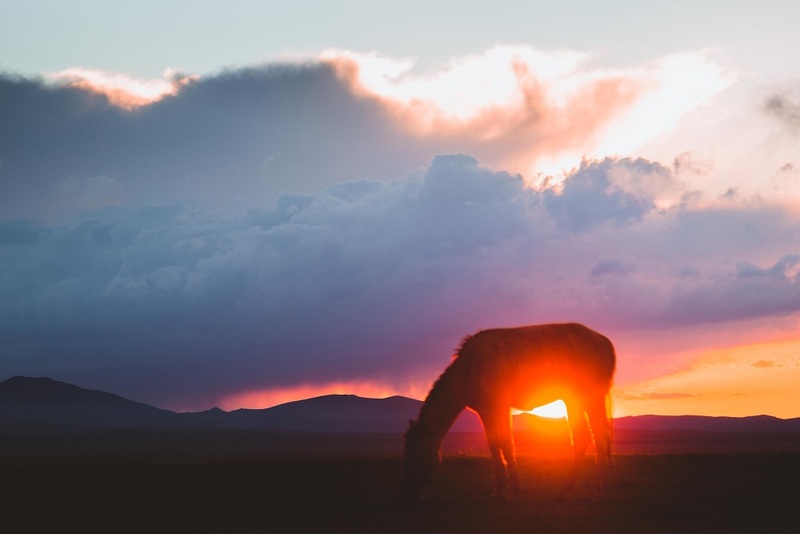 Horses are living longer these days thanks to good care and good nutrition. The key to optimum health and function for senior horses is good diet. In this article, we will share tips on feeding your senior horse. 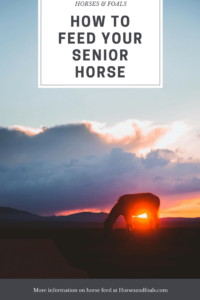 Read on to learn more about senior horse feed. 1 Why Do Senior Horses Need Special Food? 2 When Should A Horse Begin Senior Rations? 3 What Is In A Good Senior Feed? 4 What Kind Of Grass And Hay Are Best? Why Do Senior Horses Need Special Food? 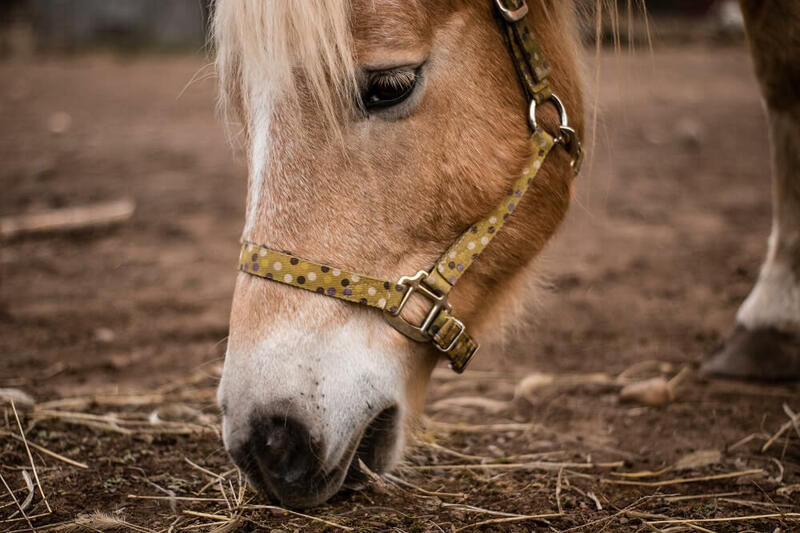 According to Dr. Sarah Ralston who is an associate professor at Rutger’s University’s Department of Animal Science, a feed especially formulated for senior equines can help prevent and alleviate these problems. When Should A Horse Begin Senior Rations? Every horse is an individual. Some need to begin senior feed before they actually become seniors. Others do well on standard feed all their lives. The key to knowing when to alter your feeding technique rests in your horse’s condition. Work closely with your veterinarian and carefully monitor your horse’s eating habits and physical condition to determine when and how dietary adjustments should be made. If your horse is in poor health, have your vet perform a complete exam before making changes in feed. If your horse has liver or kidney failure, you must be especially careful in selecting feed. Senior feed mixes and supplements may not work for him. What Is In A Good Senior Feed? Read the ingredients labels of senior feeds carefully. There are some brands that advertise as being formulated for seniors but that actually are not. Senior feeds should be low in sugar and starch, so do not purchase a feed that contains a high percentage of molasses. Avoid “sweet feed” altogether. High quality senior feeds should be relatively low in protein. Look for 12-14% crude protein sourced from soybean meal or other high quality substances. Fiber levels should be high at about 14 or 15%. If your horse is underweight and your vet says he has good liver function, a feed that has 5-10% added fats can be helpful. Alternately, you can supplement your horse’s diet with flax seed oil or an oil supplement specially prepared for equines. Calcium levels should be low and should not exceed 1%. Phosphorus levels should be at between 0.4% and 0.6%. A good senior feed should provide the right amount of vitamins, minerals and other essential ingredients, so you should not need to feed any supplements. Good senior feeds usually come in pellet form which has been processed or extruded for easy digestibility. Consult with your vet and/or follow package instructions to determine exactly how much feed your horse needs. All horses should have constant access to a good quality hay and/or open grazing, as well as a high quality salt and mineral block and plenty of fresh, clean water. What Kind Of Grass And Hay Are Best? Timothy, brome and orchard grass are soft grasses that are easier for older horses to chew. Don’t feed rich hay, such as clover, alfalfa or other legumes. These contain too much calcium and can be hard for the kidneys to process. Additionally, for horses that tend to founder, these types of hay can trigger laminitis attacks. 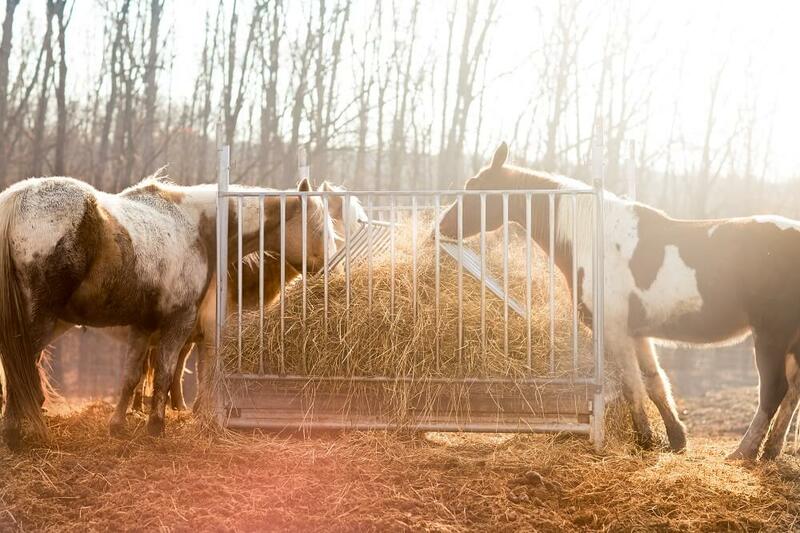 It’s best to keep your horse’s manger or hay net filled with hay rather than feeding a round bale. Round bales that sit out in the weather may tend to become moldy, and this can present health problems for your horse. If your horse has trouble chewing hay, you can soak it in warm water for half an hour before presenting it. This has the added advantage of leaching off excess sugar and starch, so it is helpful in meeting your horse’s senior diet requirements. When you decide to change standard feed to senior feed, don’t do it all at once. Gradually transition over a period of a week to ten days by replacing a bit of your horse’s accustomed feed with his new feed. Replace a little more every day until you have made a complete transition. If your horse currently eats with other horses, separate him to give him his feed. This will prevent others from stealing his special meal. It also gives your horse more time to chew and process the feed. Additionally, not having to compete for feed reduces stress and makes meal time more enjoyable and more beneficial. 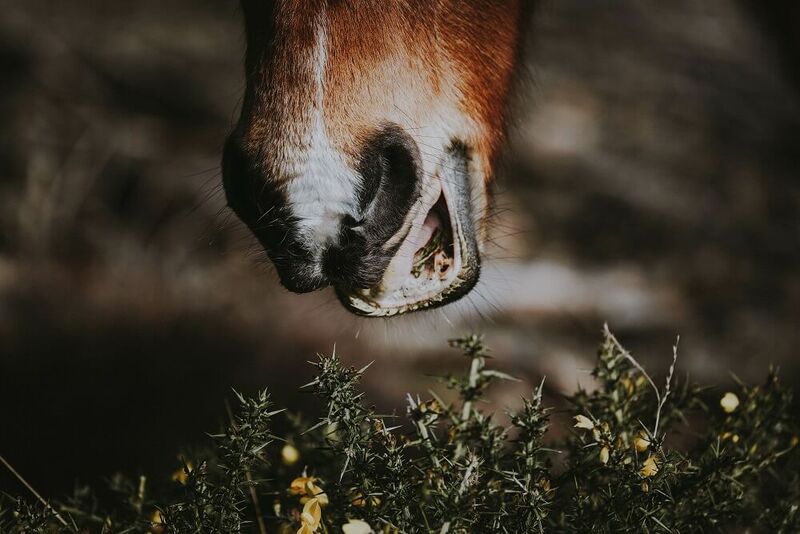 If your horse tends to founder or has a metabolic condition such as Cushing’s syndrome, limit grazing time in the spring when grass is especially lush as very rich grass can cause problems. In the cooler months, limit grazing time to mid-morning through early afternoon as sugar levels in grass are highest early in the morning after a frost and later in the afternoon. If your horse has a lot of trouble chewing hay, substitute soaked hay cubes and/or add soaked beet pulp to his feed. These products provide lots of easy-to-chew fiber. Be sure to use plenty of water and soak the hay cubes or beet pulp thoroughly to avoid problems with choking. Be sure to work with your vet closely to determine exactly what your horse needs. Decide on a course of action and then stick with it for at least six weeks before making any changes. In this way you will be able to tell what effect your feeding program has. Make changes carefully, only as needed and with the advice of your vet.